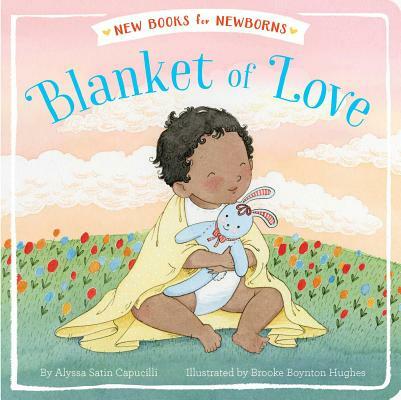 In this lovely story perfect for sharing, animals and families celebrate blankets of love, from a blanket of flowers in a field to a blanket of kisses that soothe a baby to sleep. Brooke Boynton Hughes is the illustrator of Baby Love by Angela DiTerlizzi and Trudy Krisher’s Bark Park. She lives in Fort Collins, Colorado. Visit her at Brooke.Boynton.Hughes.com.